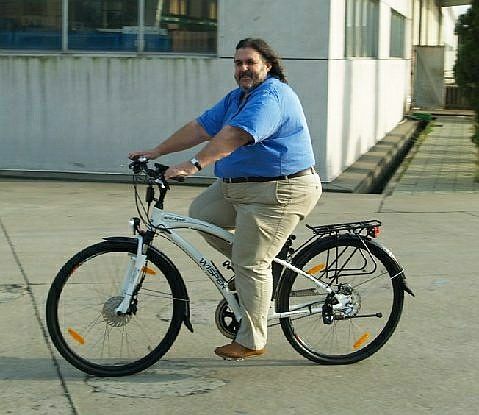 Electric bike it's perfect choice for people with a higher body weight or overweight. Would you like to start cycling, but your body construction does not allow you to do it? Our range of XL e-bikes, specially designed for high-weight riders, is the ideal solution to start cycling again, moving more in the fresh air and stay fit for a long time. Even your body weight is no longer an obstacle to riding e-bike. Try it now!